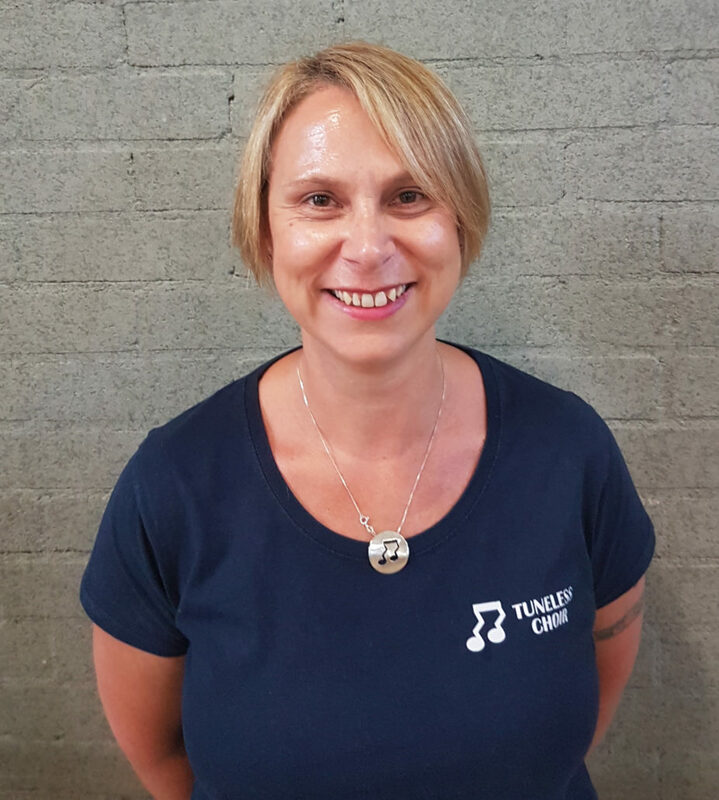 Maidstone Tuneless Choir launched on 14th July 2016. We’ve already appeared on ITV Meridian News and are looking forward to welcoming new members who’d like to “sing like no one is listening”. We meet up FORTNIGHTLY on a Tuesday. We sing from 7.30pm until 9.00pm with a break for complimentary refreshments. Newcomers will always pay £10.00 for their first session, but thereafter the price is £7.00 per session if you “pay as you go”. Booking for a term in advance (normally 6 or 7 sessions) will equate to £5.00 per session. Any questions? 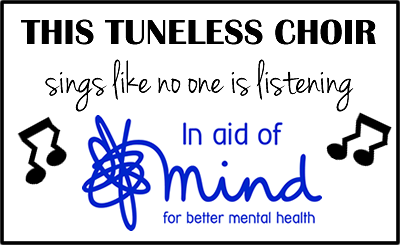 Please get in touch with Sheena by emailing maidstone@tunelesschoir.com or calling 07595 639145. You can sign up for our email list below to get regular updates about the choir. You can also follow our Facebook page.